Hawk Cadillac of Joliet presents a huge inventory of new Cadillac CTS-V Sedan models for you. 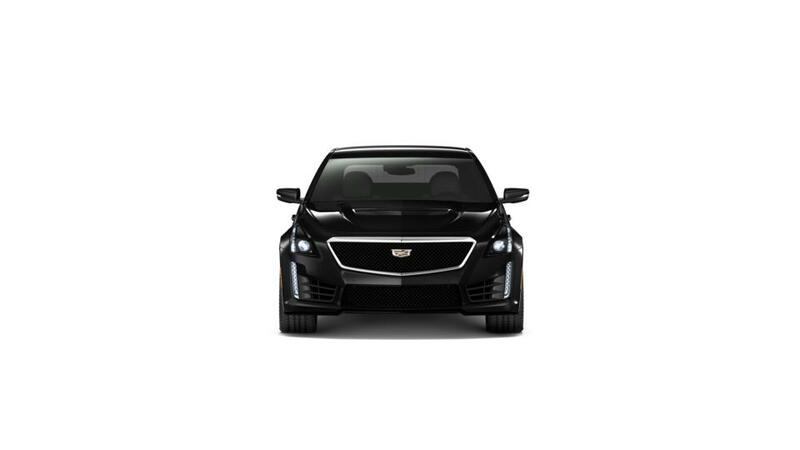 Thanks to a sophisticated suspension system, you’ll experience a world-class ride in the Cadillac CTS-V Sedan. The interior and exterior of this vehicle come with plenty of features that are practical, but at the same time give it a striking look. Joliet drivers who wish to learn more about this outstanding vehicle should come down tour dealership. Our knowledgeable and friendly staff will make sure all your questions are answered to your satisfaction.